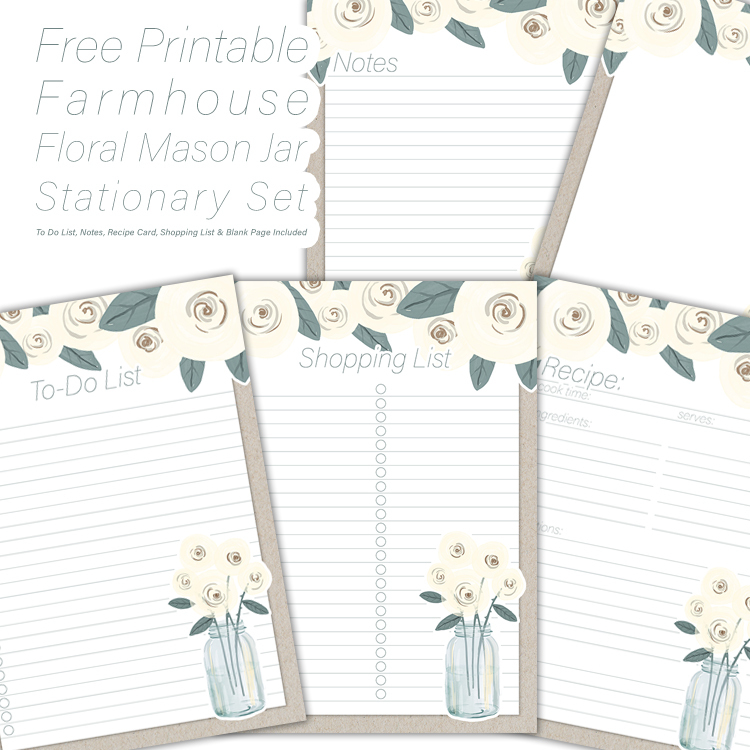 It’s Free Printable Friday and we sure hope you enjoy today’s Free Printable Farmhouse Floral Mason Jar Stationary Set that we have for you! We have Notes… A Shopping List… A To-Do List… A Blank and A Recipe Card which is my favorite because it give you extra room to write all the details. 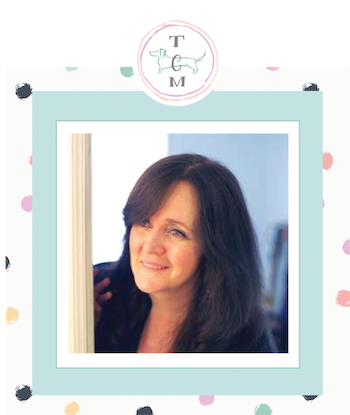 Each printable is 5X7 and waiting for you to print…all you have to do is click on the item that you want…the image will pop up and you will “SAVE AS” and print! 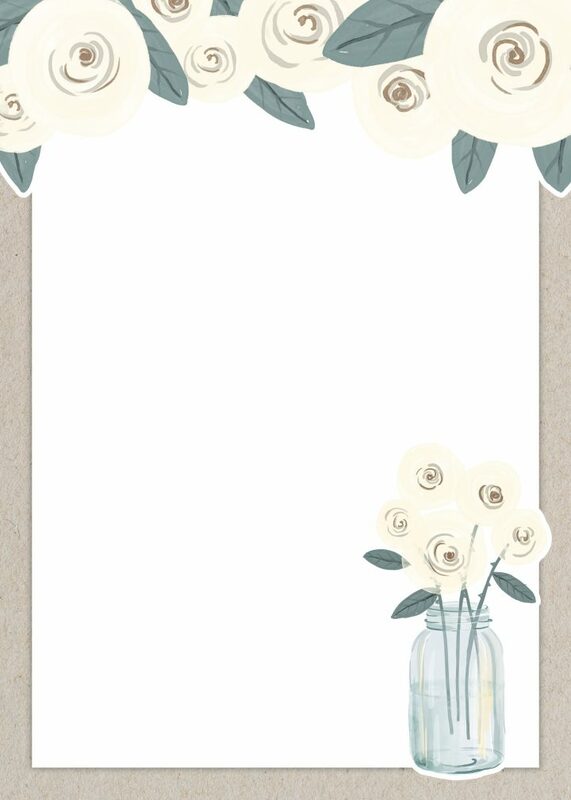 You always need a place to write notes…lists and more so why shouldn’t what you write on be super pretty! Print some out for yourself and may a few sets for family and friends. ENJOY my friends! For Personal Use Only. 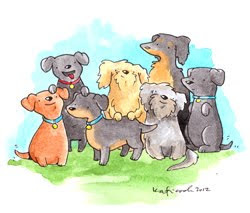 Don’t forget to check out what my friends have been up to below! Have fun! 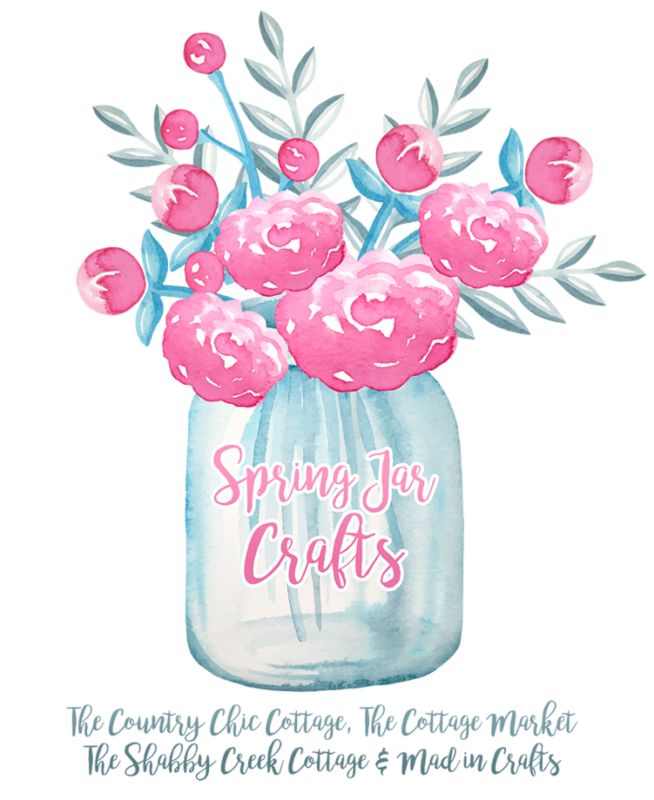 Time to Visit my Friends as we celebrate the last day of Spring Jar Crafts Week…we will see you again in the Summer for more Jar Fun! Every piece is so pretty. I’m printing! Thank you, Happy Easter! So happy you enjoyed these! : ) Sending hugs and wishes for a wonderful day!